Smart Repair, Body Shop Repair ...and why we ask you to send us photos! 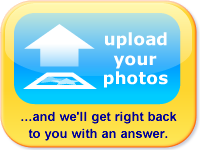 ...and why we ask you to send us photos! The reason we give this answer is due to the location of the damage. and not just the extent of the damage. The first is that you can virtually never get an exact colour match to the original paintwork. You can get very, very close, but so many factors effect how paint goes on, that it will never be identical to the original. Secondly because paintwork usually consists of three layers, (Primer, base coat and lacquer) it has depth making it essential to put the edge of the area you have been painted somewhere where it can't be seen. The way around these problems is to lose colour difference and the edges in the contours of the car's bodywork otherwise you will see where the repair ends and the original paintwork begins. These contours make a car look different colours anyway as you can see below, so if done properly you won't notice any very slight variations in colour. 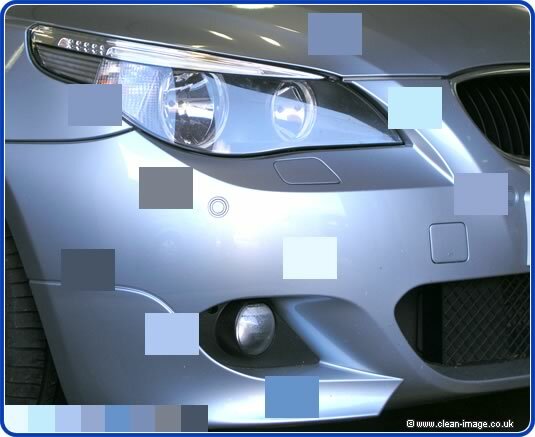 The photo above shows a Silver-Blue BMW. Although it is only painted the one colour, by taking samples with PhotoShop, you can see that I have found a large number of different shades on the photo. These not only differ in tone (how dark or light something is), they also differ in Hue, going from cold grey to warm blue. It's this change in colour when seen over a contoured shape which is really the secret behind Smart Repair. As you can see from this article, a smart repair will seldom be 100% perfect even though that's what we always aim for. But that's no reason to be put off - with a 95% improvement, you would really have to be looking hard to notice that the repair had ever been done. But if you just can't live with imperfection, just have the work done at a body shop and show us proof of purchase within 30 days and we will give you a full refund for the cost of the smart repair. So you have nothing to lose. Please note that in all the photos on this page, the plastic bumpers are a slightly different colour to the metal bodywork. These are not repaired areas, this is how these cars come from the factory. The paintwork on the bodywork is baked on in an oven, while the paint on the plastic bumpers is not (the plastic would melt in an oven). Because these areas are painted at different times, it is virtually impossible to get a colour match as virtually everything from humidity and temperature and electro-static charge can effect the colour. So if they can't get it 100% right at the factory, what chance does a body shop or smart repair centre have of getting a spot-on match? The answer is virtually none! Even at the factory, different batches of paint might have slight variations, and of course the paint on your car may have faded slightly over time -- an experienced body shop technician can add 'tints' for a better match, but perfection is virtually impossible. It is a real problem, but both methods of repair have their techniques of overcoming it, but it is these techniques which set the limitations of what we can or cannot do. The body shop approach is to fade out over quite a large area. If you have a scratch on your door and they repaint the whole door, you will easily see the door is a completely different colour -- it would stand out a mile as you have the hard edge of one colour right up against the edge of another. The answer is to fade out into the panels either side of the one that has the damage. Sometimes this results in the whole side of the car being repainted, which is rather upsetting for people who may only have one scratch in the middle of a panel. But I'm afraid this is the only way to do things right, although the colour of the car makes a difference -- solid dark colours are relatively straight-forward while high metallic, high pearlescent light colours are very difficult to colour match and require larger areas to be re-painted. The photo above shows a very poor smart repair (not done by us!). The colour match is so poor that this would never have worked no matter how it was done. But had the colour been right, it should have been taken all the way to the leading edge of the bumper. Smart repairs are slightly different because the whole object and point of smart repair is to re-paint as small an area as possible. However, you couldn't just repair a 1" scratch in the middle of a bonnet because you need to find some place to "lose the edge" as we say in the trade. 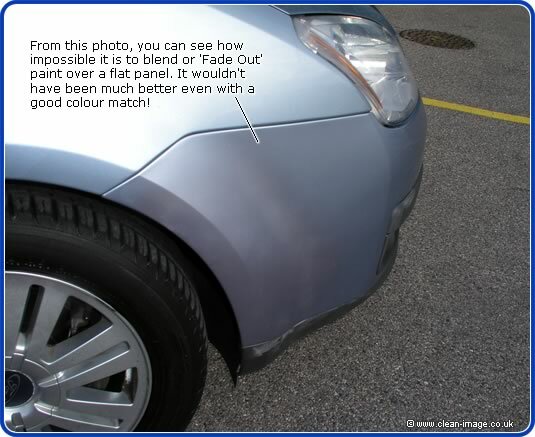 This is why Smart Repair is ideal for scuffs on the corners of bumpers -- because bumpers are curved and give the illusion of a graduation of colour anyway. This is another very poor repair on the same car. It's not so easy to see on the photo as it was on the actual car. Even if the colour had been right, the repair still would have been noticeable because of the position. It would be possible to get a far better colour match. Again, please note that this repair was not done by us. Although we know that perfection is not possible in a smart repair, we expect much higher standards than this. Scuffs on wheel arches can be done, but not always. It depends on how wide and deep they are -- it may also depend on the position of the shuts and swage lines. Rumble strips and pieces of trim may also make a difference to what areas can and cannot be repaired. This picture shows the Shuts, Swage Lines, and Rumble Strips. It also shows in red the perfect place for a smart repair. Smart repairs can also be done on the sills, valances, bottoms of doors and wing mirrors. 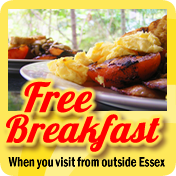 If the design of the car allows, we may also be able to carry out repairs on boot lids and tailgates. 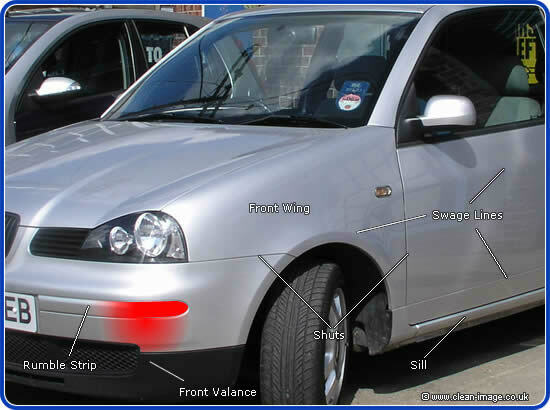 While as a general rule, we can repair the corners of bumpers, it isn't always the case... if the area that has the damage is too flat, this would be very difficult to do with Smart repair. And if you have several areas of damage, it sometimes isn't worth trying to address them individually, it's best to just re-paint the whole bumper. There is one more factor which dictates what kind of repair is required, and that is the extent to which the panel has been pushed out of shape by the damage. As a general rule, smart repair is best if just the surface is damaged... a gouge in a plastic bumper can be filled and repainted, but the same gouge on a metal panel might be too deep to repair. It's another area where there are too many factors to explain in an article. 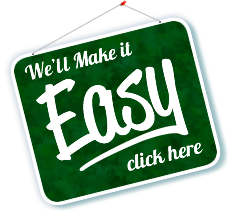 So you see, while we can give you a general idea of can and cannot be done, it's virtually impossible to give you a complete guide, there are just too many variables. 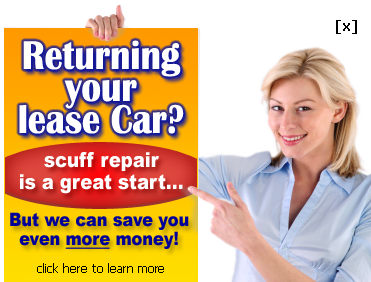 It takes experience to be able to judge what is the best method of repair for any particular car. This is why we ask our customers to send us photos. For each area of damage, if you send us one close-up, and at least one wider angle shot showing us exactly where the position is, we are happy to advise you, even if you have no intention of bringing the car to us to have the repair done. A case study of a car inspected by New Again .